Piran Kaliyar Sharif is a dargah in Roorkee that is a true depiction of amiable relations between Hindu and Muslim communities who have been peacefully staying here since ages, preserving the sanctity of their religion and God. The place symbolizes the unity among Hindu and Muslims. Piran Kaliyar Sharif is a tomb that is located to the South of Hari dwar and is famous for its spiritual power to fulfill the wishes of all the devotees. The Dargah is travelled by numerous of aficionadas from all over the world. If you are planning to visit here then Piran Sharif would never disappoint you. But avoid travelling here during monsoons. 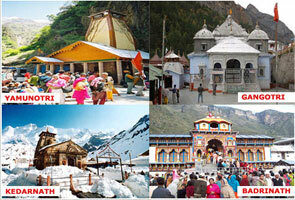 Piran Kaliyar is located at a distance of 20kms away from Haridwar. 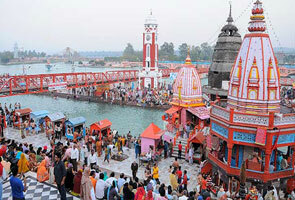 It is located along the shoreline of River Ganges. It is 10kms away from Roorkee and it takes only half an hour drive to arrive at Piran Kaliyar. 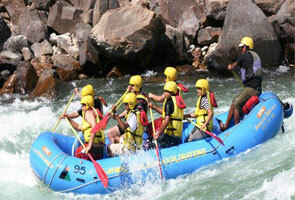 The nearest airport is Jolly Grant Dehradun at a distance of 61kms situated on the Rishikesh state highway. The closest railway station to Piran Kaliyar is Roorkee railway station that is strongly connected to all important places of India as Delhi, Varanasi, Amritsar, Dehradun, Lucknow, Howrah, Agra and Allahabad. 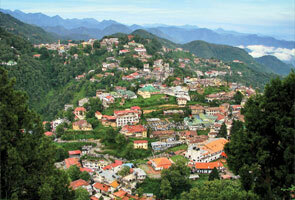 Roorkee is strongly connected to major cities of Uttarakhand and other parts around the state. One can easily reach to Piran Kaliyar via taxi, rickshaw or tangas at the railway station or the bus stand.